SD-WAN is gaining traction in a major way. Software-defined networking solutions are serving to usher in the cloud era, and support this phase of digital transformation. From the enterprise to SMB, the WAN is being reworked to meet the growing network requirements of the modern age. 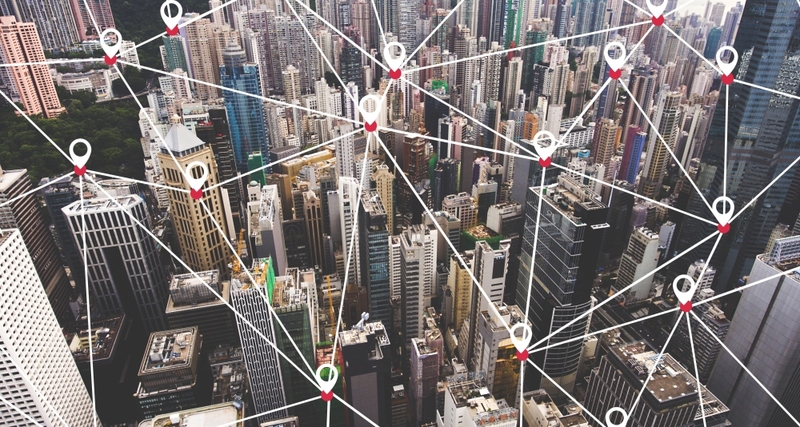 Recently, Windstream (News - Alert) unveiled SD-WAN Cloud Connect, the result of a collaboration with VeloCloud (VMware). The SD-WAN solution provides enterprises with the cloud migration pathway, with deployment numbers speaking volumes. "The introduction of SD-WAN Cloud Connect represents a significant milestone in our SD-WAN journey," says Mike Frane, vice president of product management, Windstream. "We launched the current product just over a year ago and with the addition of SD-WAN Cloud Connect, we are bringing a solution to both existing and new customers that will make it easier for them to participate in today's cloud-based digital transformation." As of December 2017, the SD-WAN solution touts more than 1,000 mid-size and enterprise customers, spanning a spectrum of verticals. This number represents the explosive growth taking place in SD-WAN, as it meets an immediate need. "Doubling the number of subscribers so soon after reaching our December milestone tells us customers are recognizing the strong core competency we have developed in next generation WAN technology," said Layne Levine, president of Windstream Enterprise (News - Alert) and Wholesale. "SD-WAN's reliability, agility and scalability can be a cost-effective and essential solution to their digital transformation." SD-WAN is showing bottom line results. Offering firms the toolbox required to address the demands of digital transformation, delivering a means for cloud connectivity and then some.